We are committed to providing all of our clients with professional, prompt and friendly service. Regardless of your need, our job is to supply quality craftsmanship and at a reasonable price. Engebretson Electric is a family owned and operated business providing electrical services for over 30 years. Serving Grass Valley, Nevada City, Auburn and all of Nevada and Placer County. 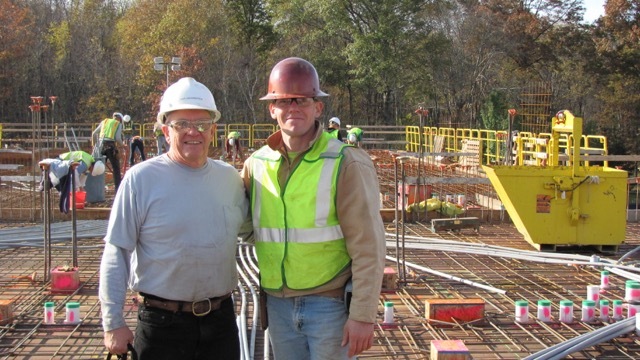 Being an electrician runs in the family with three generations of electrician’s. It all started with our grandfather who worked as an electrician for the mines in the Grass Valley area. My father and I work as a team to supply our community with a honest and affordable full service electrical contracting company. Whether it be adding a new circuit, installing a new service panel, re-wiring your home, troubleshooting or just resetting a tripped circuit breaker we are happy to help. Early on we decided that our clients deserve to hire people they can trust and feel comfortable with. We are local so we will be the first to be there for your emergencies. We give our clients the best possible service we can offer and will always respond to your calls. 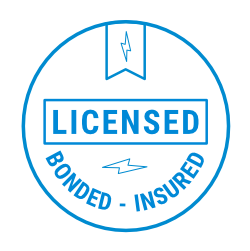 Engebretson Electric is licensed, insured and bonded. We offer 24 hour emergency service and free Estimates. 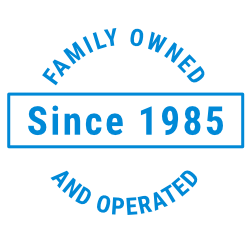 Family owned and operated, three generations of electricians serving Nevada and Placer County for over 30 years. Whether you need electrician for small tent improvements or for a large commercial complex, Engebretson Electric will fulfill the projects requirements on time and on budget. All our work is performed by professionals who are fully trained and committed to safety. We have high standards and are focused on good communication throughout the scope of the project. 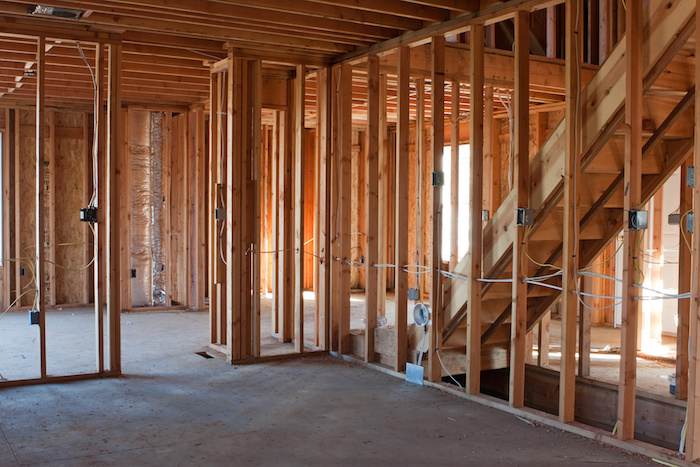 We have the experience that you can trust wiring hundreds of homes in our community. We offer lighting design, energy saving ideas and preplanning walkthroughs of your project. To ensure that the final outcome is something you love for your home and fits your needs. We know remodeling or building a home can be stressful so we strive to make our service stress free. This is where our experience pays off. We have seen it all, from nob and tube wiring to medium voltage systems. 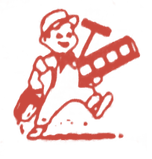 Engebretson Electric will act fast to solve your immediate needs. 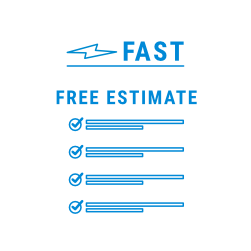 We have an excellent reputation with the local utility and local inspectors to get your damaged electrical system back up and running fast. We also carry a large inventory of hard to find electrical equipment so you’re not left in the dark. Speaking as a Kitchen and Bath Remodeling professional of 26 years, who has worked with Paul Engebretson both professionally and personally, I can attest to his exceptional work ethic. From the beginning of discussing wants and needs, to the thrill of installation, working with Paul Engebertson is extraordinary. He is a design visionary, a creative problem solver, a detail man, and someone who has follow-through ethics that are so essential, yet rarely found. He makes the whole process easy. His communication skills spark options, based on experience, which makes the planning stage fun. And, his attention to details throughout the project, make it run smoothly. Collins Property Management has utilized the services of Paul Engebretson, electrician, for approximately 10 years. His work is superior and his prices are reasonable. Paul is easy to reach and will always give you an honest answer. Paul is always courteous and helpful. I would highly recommend Paul and his work! Do you have a project in mind that you would like an estimate on? We would be happy to come out and meet with you to go over your project. We believe that good communication is the key to getting things done. So please feel free to reach out to us by phone, text or email. We will always respond. We are proud to serve Grass Valley, Nevada City, Auburn, Penn Valley, Lake Wildwood, Alta Sierra, Truckee, Colfax and all of Nevada and Placer County.